GeoGebra combines interactive geometry, algebra, calculus and statistics in one easy-to-use app for all levels of mathematics education. 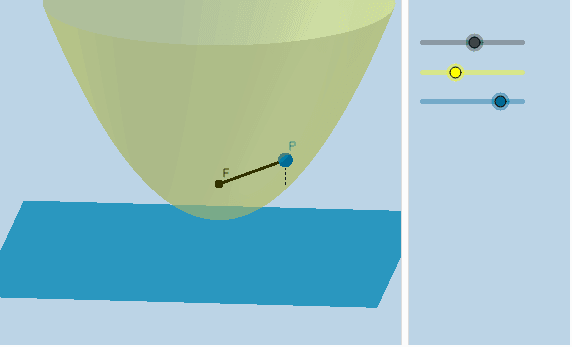 The GeoGebra Group GeoGebra includes both an enterprise and philanthropic non-profit organization. Our commercial services support more than 300 established education service companies and start-ups, while our non-profit supports student, teachers, researchers and government agencies in 190+ countries. 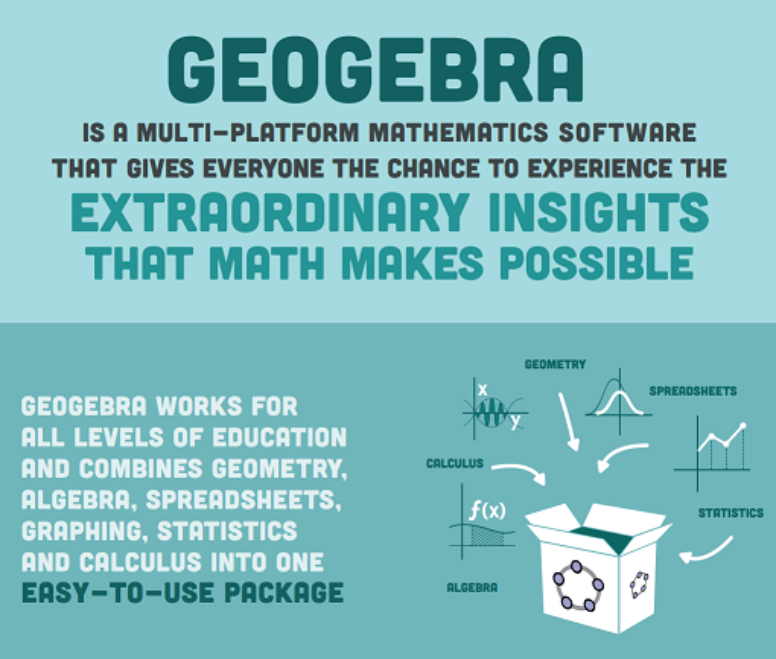 Our Team﻿ GeoGebra is a world-leading mathematics education services organization, with a head office in Linz Austria and satellite offices in Canada, UK, France, and Hungary. Innovation, collaboration and love-of-learning are at the centre of everything we do! Meet our amazing Team here! Community GeoGebra's community includes a global network of teachers and students, enabling localized support for learning and improvements in mathematics education. Mathematics Everywhere! Check out our infographic to find out more!